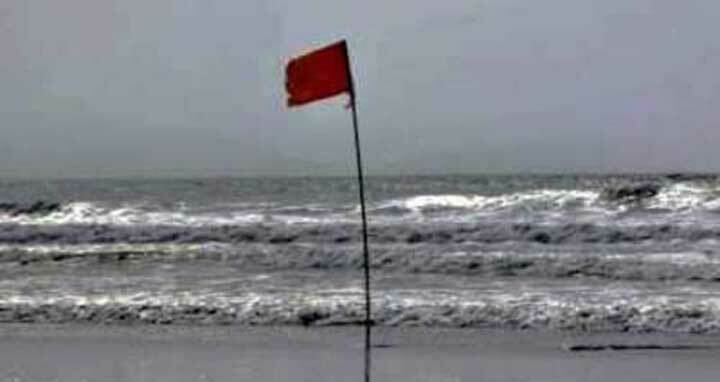 Dhaka, 29 May, Abnews: Maritime ports of Chittagong, Cox’s Bazar, Mongla and Payra have been advised to hoist local cautionary signal no Three (3) as the low over east-central bay and adjoining area intensified into a well-marked low over east-central bay and adjoining northeast bay. It is likely to intensify further and move in a North/Northeasterly direction. The Bangladesh Meteorological Department released the information in a special weather bulletin on Tuesday.